An introduction to digital logic, starting with simple gates and building up to state machines. 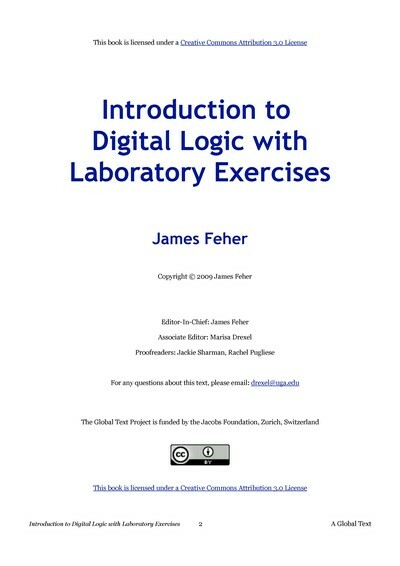 Lulu.com wrote:"Introduction to Digital Logic" by James Feher provides an introduction to digital logic, starting with simple gates and building up to state machines. Each chapter contains the necessary theory, review exercises with complete solutions and suggested lab exercises. Materials required for the labs were selected due to their ready availability at modest cost. This text is geared toward computer science students; however it would be appropriate for any students who have the necessary background in algebra and elementary DC electronics. James Feher is a Lecturer in the School of Engineering & Applied Science, The Preston M. Green Department of Electrical & Systems Engineering at the Washington University in St. Louis. 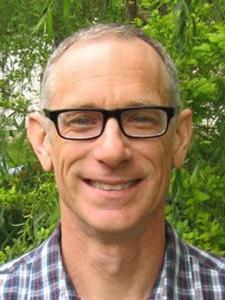 Jim has a strong interest in renewable energy, including electrical and heating systems. His previous teaching experience in computing has led to an interest in various open source software and hardware projects while his past electrical engineering experience focused on control theory.